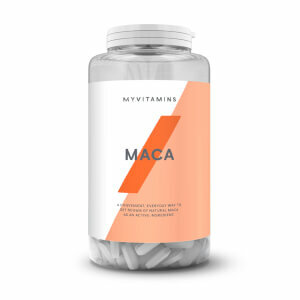 Our busy lifestyles can mean that getting the right nutrition from our diets becomes ever more challenging and energy levels can begin to slump; put some spring back in your step and explore our range for energy and endurance. 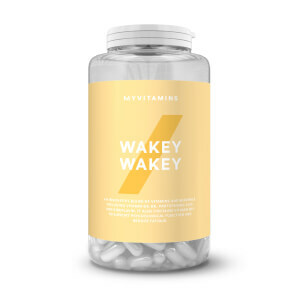 Wakey Wakey, our convenient one-a-day energy boosting multivitamin, containing a scientifically selected combination of Vitamin B6, Pantothenic acid, Chromium, Zinc and more is designed to increase energy levels and a reduce feelings of tiredness & fatigue. Caffeine, a natural stimulant which has been found to contribute to an increase in endurance capacity and performance among athletes, as well as stimulating cognitive function and reducing feelings of tiredness & fatigue. 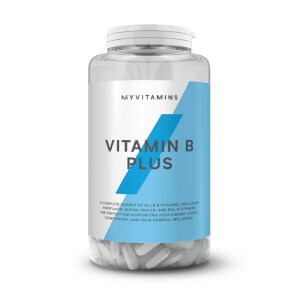 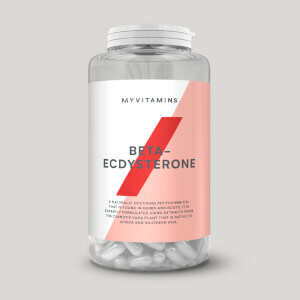 Vitamin B12 is an energy boosting essential, our premium quality tablets contain 1000mg of vitamin b12 most commonly used to stimulate red blood cell formation and support normal energy yielding metabolism. 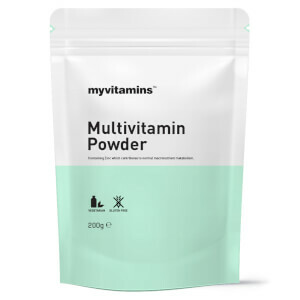 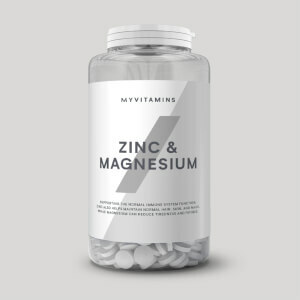 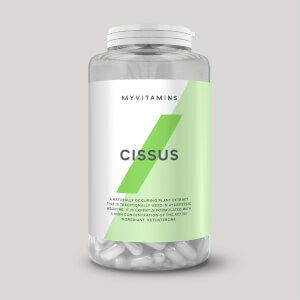 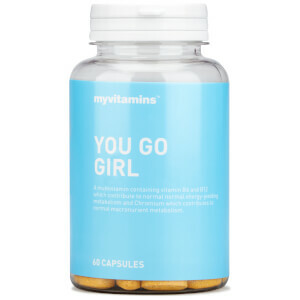 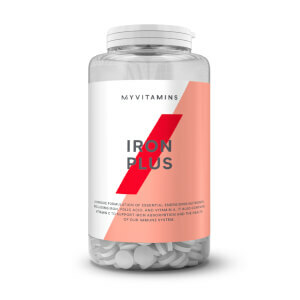 The range also includes Zinc & Magnesium, a convenient one-a-day tablet designed to supplement essential trace minerals to boost health and well-being while reducing the risk of experiencing fatigue from everyday life.